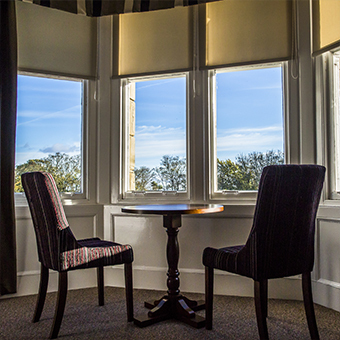 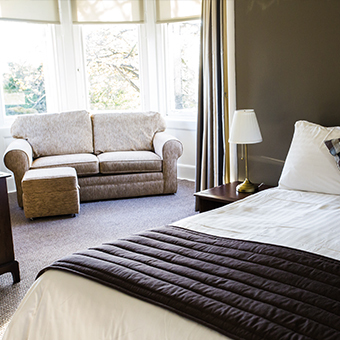 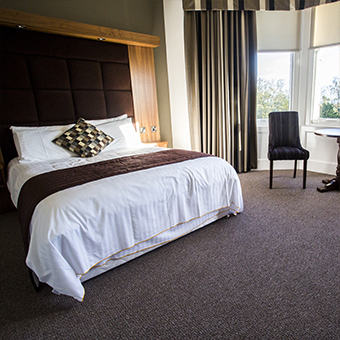 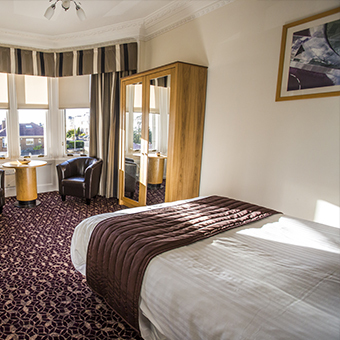 Check out our fantastic rooms at the Strathearn Hotel – delighted to be setting new standards for Kirkcaldy. 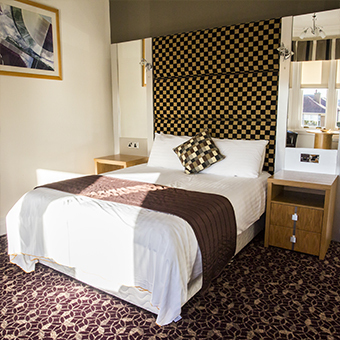 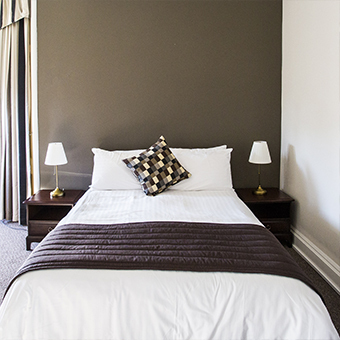 All of our rooms have been finished to a high standard with comfort in mind to ensure you have an enjoyable stay! 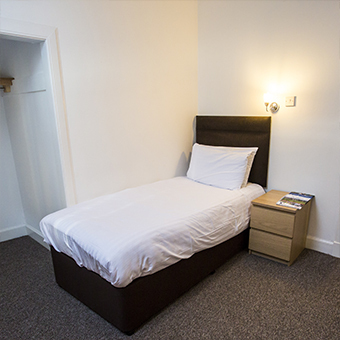 As well as our fantastic double rooms, we also have a few budget single rooms, which are perfect for workers looking for midweek accommodation or budget travellers. 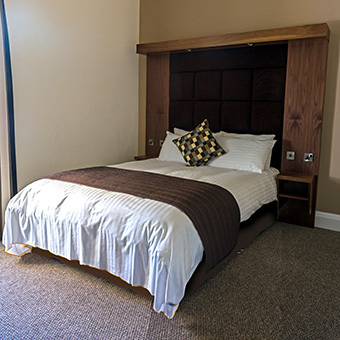 Plus, we have family rooms available with a travel cot if required.